Lisa and I are huge Instagram shop fans (have you seen Ethan's wardrobe? I guess that's obvious!). I've watched in awe and amazement as my sweet friend Nicole grew The Striped Fig into something truly incredible. Lisa and I would put off bedtime by tagging one another in all of the posts about the cute shirts we saw and consequently fell in love with. We spend a good 98% of our time at My Gym open gyms raving about all of our wonderful ideas for our own potential line and then one day we finally wondered, wait, why not us? 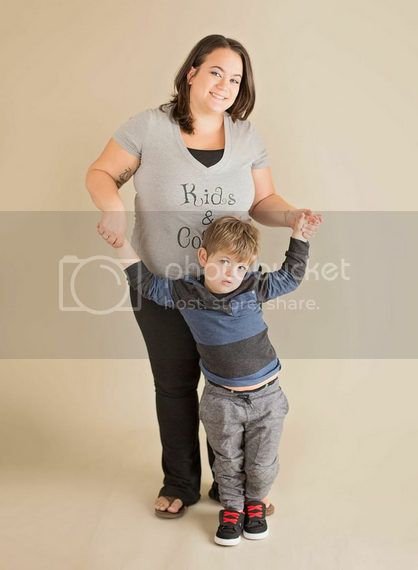 We wanted to do a line that represented us moms. 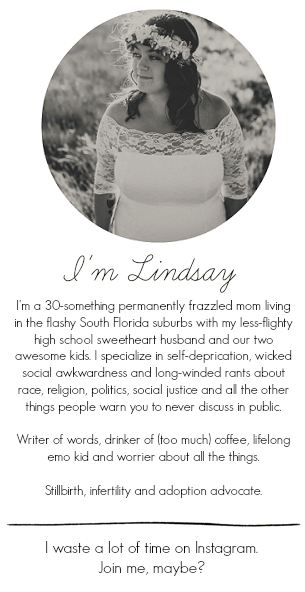 The tired moms with sticky floors and laundry piles that touch the ceiling (okay, fine, that's all me. I love you, Lisa, but you don't have a laundry pile and I don't know how I feel about that!) 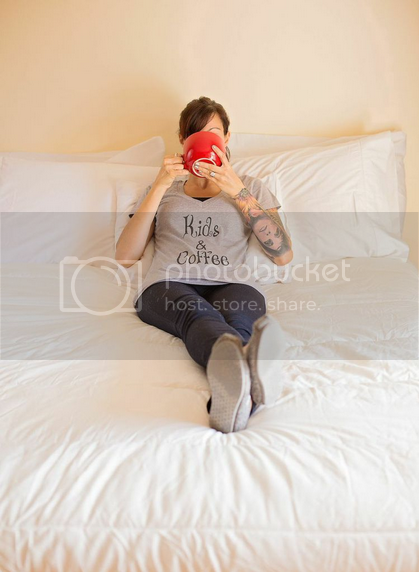 who consume more coffee than one person probably should. We wanted a line that could serve as a high-five to another mom who walks past us in the grocery store and feels a little less bad about the dishes in their sink or the fact they're solely running on espresso fumes by two o'clock. And we wanted a line for moms who like to laugh and appreciate some self-deprecation because sometimes you just have to laugh. You know, so you don't cry. 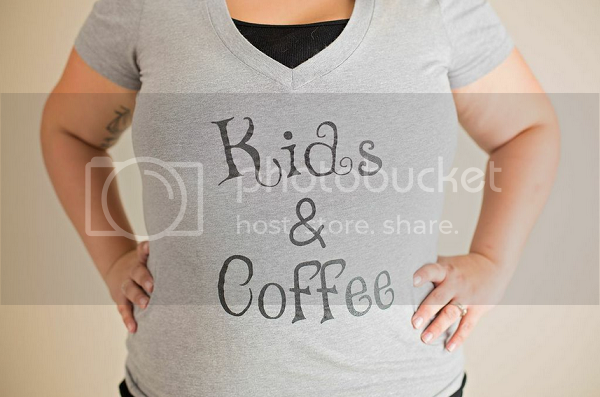 And, thus, Kids & Coffee Clothing was born! It's been a whirlwind, but in the best way. Our first initial run sold out and our second order is on it's way to us. We want to keep everything fresh and won't keep one design around too long. Ordering is now open for our first design and then once those are gone, they'll be gone. 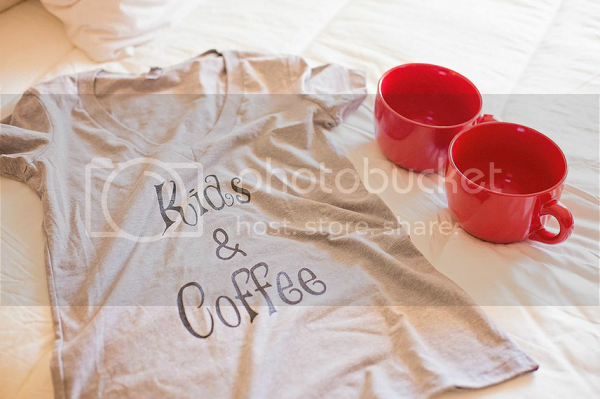 We would love if you followed along with us on Instagram (@kidsandcoffeeclothing) or liked our Facebook page, too. Of course, we would love if you checked out our online store, too! 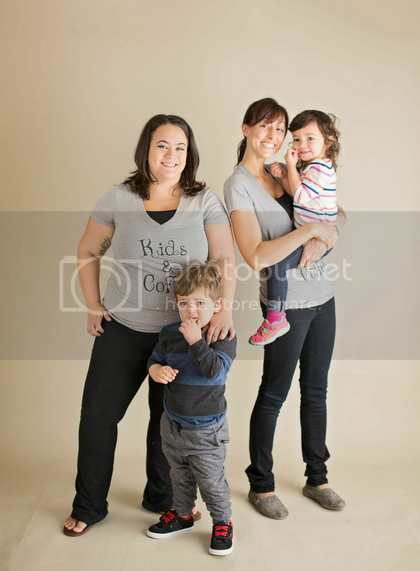 Photos courtesy of Jennifer Reina Photography aka South Florida's most incredible newborn photographer ever who deserves an award for her patience in dealing with us and our crazy kiddos! How's that for a "what I've been up to while I've been gone" post? 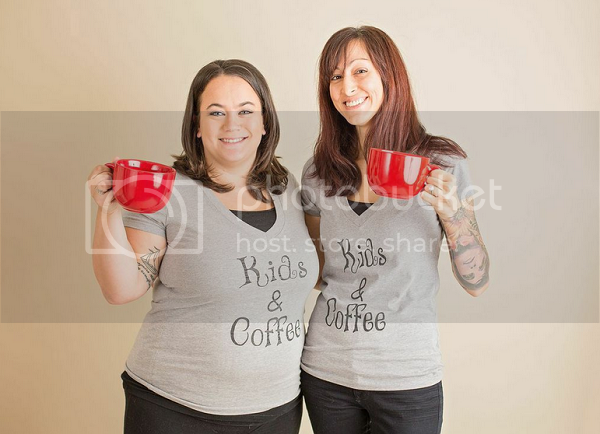 We are so super excited to be able to finally introduce Kids & Coffee Clothing!